Spain-based Melia Hotels International is proud to announce that Circle by Melia, its newest international membership program, has won the prestigious ARDY Award for its website design and implementation during the 2019 American Resort Development Association ARDA World Convention held at the Hilton Orlando in Orlando this week. 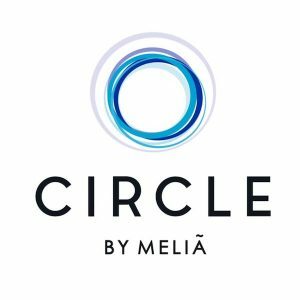 The company was also named a finalist in the Logo Design Category for Circle by Melia and in the Resort Interior Design Category for Circle at Paradisus Palma Real, a brand-new luxury all-inclusive resort in Punta Cana, Dominican Republic. 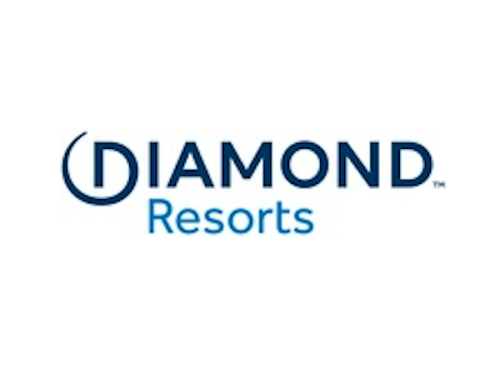 “We are thrilled to receive this important recognition by ARDA, validating our commitment to excellence,” said Victor Hugo Charco, vice president of sales and marketing for Circle by Melia. Circle by Melia redefines vacation ownership for the modern traveler with infinite vacations, luxury and services. Life enriching experiences feature cooking classes with a resident chef, health and wellness inBURN which is inside the state-of-the-art spa and fitness facility with dedicated small group instruction, water sports and water activities, world-class golf instruction and golf analytics, and much more. Founded in 1956 in Palma de Mallorca (Spain), Meliá Hotels International is one of the largest hotel companies worldwide, as well as the absolute leader within the Spanish market, with more than 380 hotels (current portfolio and pipeline) throughout more than 40 countries and four continents, operated under the brands: Gran Meliá Hotels & Resorts, Paradisus by Meliá, ME by Meliá, Meliá Hotels & Resorts, INNSIDE by Meliá, Sol by Meliá and TRYP by Wyndham. The strategic focus on international growth has allowed Meliá Hotels International to be the first Spanish hotel company with presence in key markets such as China, the Arabian Gulf or the US, as well as maintaining its leadership in traditional markets such as Europe, Latin America or the Caribbean. Its high degree of globalization, a diversified business model, the consistent growth plan supported by strategic alliances with major investors and its commitment to responsible tourism are the major strengths of Meliá Hotels International, being the Spanish Hotel leader in Corporate Reputation (Merco Ranking) and one of the most attractive to work worldwide. Meliá Hotels International is included in the IBEX 35 Spanish stock market index. Follow Meliá Hotels International on Twitter @MeliaHotelsInt and Facebook meliahotelsinternational. www.melia.com.